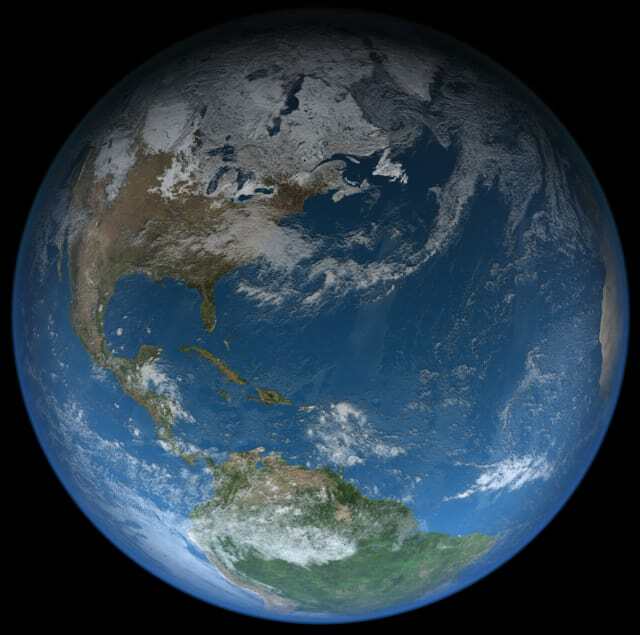 Earth has always been evolving, sometimes over eons and sometimes more quickly. The introduction of satellites has evolved into an often awe-inspiring picture of that change. Satellogic has partnered with China Great Wall Industry Corporation (CGWIC) to take imaging Earth and sorting that data to the next level. Satellogic, the first vertically integrated geospatial analytics company, will launch 90 spacecraft into low Earth orbit on Long March-6 (LM-6) rockets. Also known as the CZ-6 rocket, or Chang Zheng 6, these rockets are designed to launch small payloads into space. The goal? Create an Earth Observation Constellation that will remap Earth at 1m resolution per week. 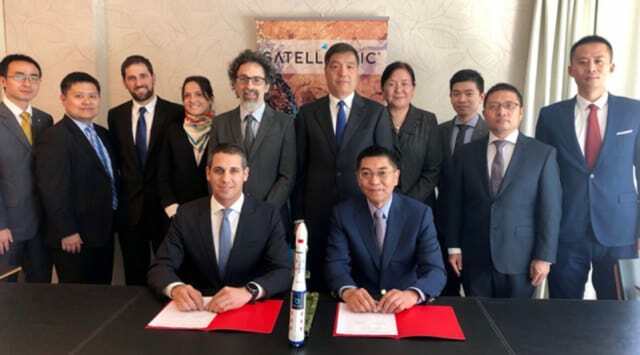 This cooperation makes Satellogic the first company outside of China to secure a ride on the LM-6, but it isn’t the first joint effort. CGWIC launched Satellogic’s first five prototypes and three commercial-grade satellites currently in orbit. The first LM-6 launch, expected to occur later this year, will be a dedicated payload of 13. The constellation is a one-of-a-kind venture. And this type of approach is well suited to providing fully cost-effective, high-fidelity, high-resolution data of terrestrial changes. Satellogic developed smaller, more versatile satellites that can cover more areas, are adjustable, and won’t rely on a single point for information. According to Kargieman, the company’s satellites measure just under 1m by 50cm by 50cm and are less than 45kg in wet mass. “Each of our commercial satellites carry two payloads—a multispectral camera and a hyperspectral imager—as well as an onboard processing and storage capacity for in-orbit image processing and semantic extraction, and a propulsion system for constellation deployment and station-keeping,” he said. The company considers the 1m resolution a sweet spot. This will allow them to efficiently monitor and detect Earth activities that can impact industries and economic projections. The ability see specific trees or crops could provide immeasurable benefits for the agriculture and forestry industries. Although it’s not enough resolution to see people or car license plates, it could, for example, see the number of vehicles. This data could better inform governments of real-life traffic issues and assist in further development of roads or infrastructure. Another major benefit for industries will be cost.